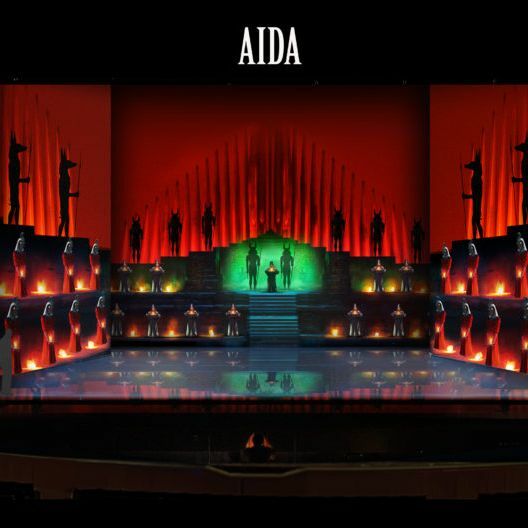 Radames is the captain of the Egyptian guards, while Aida is an Ethiopian slave. Man and woman are united by love, but divided by fate because they belong to two struggling populations. Governments try to destroy and manipulate their feelings, but they resist with loyalty, honor and sincerity. Unfortunately, theirs is one of the cruellest ends of the entire history of the Opera... and at the same time one of the most moving.